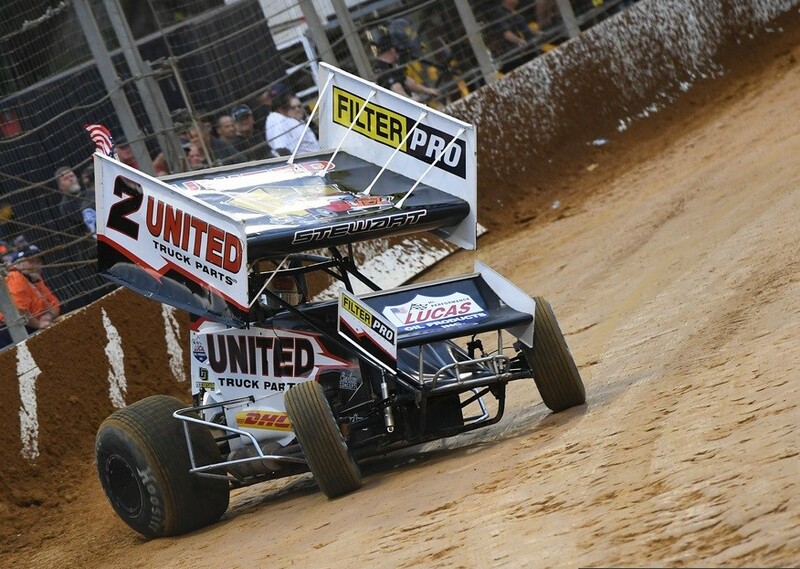 Round 1 of the Porter Hire International Sprint Car Series is set to get underway next weekend at the Western Springs venue. Racing starts at 5:45pm on Saturday 1st December and we will bear witness to some of the best Sprint Car racing with a strong field of 30 cars arriving from around the country. The Series, travels to Bay Park 4th Dec, on to Palmerston North on the 6th Dec and then returns to Western Springs on Saturday the 8th December for the 4th and final round. With a prize pool of almost $80,000 on offer, these drivers and teams will leave nothing to chance. Drivers from both the USA and Australia are here to compete in the Test Racing, where our lads will show these visiting drivers how it’s done. “The crowds love to watch these 900 horse powered monsters run wheel to wheel” said Greg Mosen – Promoter, “and they especially love to perform in front of the huge crowds we have at the Western Springs venue”, he said. Great news is that each and every round has a scheduled rain-out date for the next day, just in case the weather doesn’t play fair.